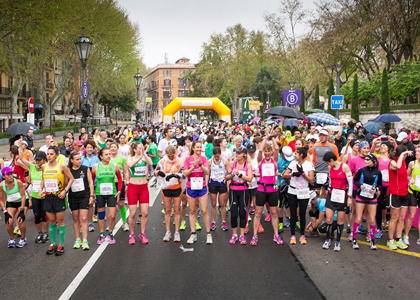 The 261WM event was set up in tribute to the efforts of Katherine Switzer, a pioneering woman who entered the Boston Marathon back in 1967 when women were not permitted to do so. After just 4km one of the race directors tried to forcibly remove Katherine from the race but her supporters held off the man and Katherine went on to not only finish the race but also to lobby for women’s rights to run. Five years later the Boston Marathon relented and the rest as they say is history. The event is held on International Women’s Day on the beautiful island of Mallorca, so the weather should be better than the UK. If you don’t fancy the full Marathon distance then give the 10km a go. 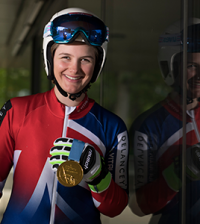 Katherine will be there at the finish line to support you all, so expect a great atmosphere. Date: Sunday, 8th March 2015. 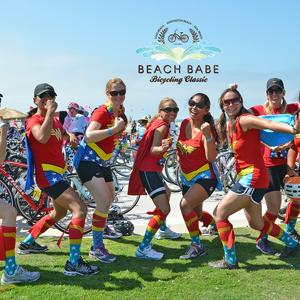 The CaliforniaGirl Series host four recreational cycling events for women across the state of California. 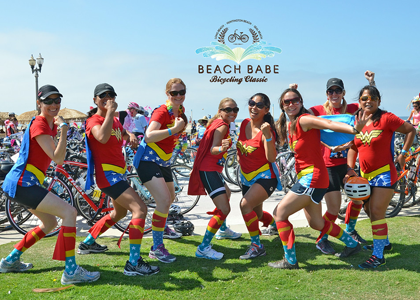 Choose from the Senorita Century Ride in San Diego (March), Women’s Gran Fondo in Calistoga (May), Beach Babe Bicycling Classic in Long Beach (June) or the Princess Challenge Women’s Bike Ride in Folsom (September). 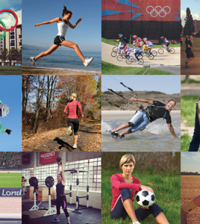 Events offer a variety of distances for all levels are designed to be fun and inclusive. Date: March 8, May 2, June 14, September 27. 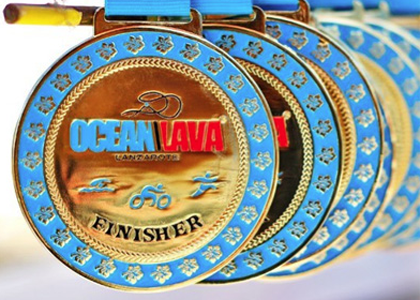 The 6th Ocean Lava Lanzarote Triathlon takes place in October in the unique volcanic landscape that boasts a year round warm climate and crystal clear waters. 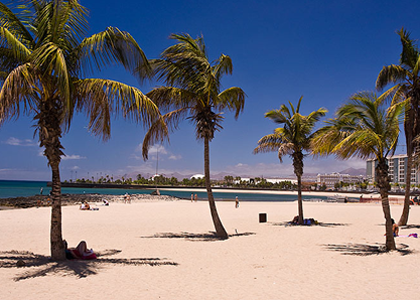 Starting from the Playa del Recucto beach in the capital, Arrecife. there are sprint, Olympic and half Ironman distances available. Lanzarote is the perfect spot to combine with a holiday afterwards and you’ve plenty of time to get training, there are even training plans available to download on the website, so what’s stopping you?